RMK Merrill-Stevens introduces electronics division. The refit on the Miami River continues as RMK Merrill-Stevens Shipyard (RMKMS) introduces a marine electronics service and sales division led by David Gratton, past chairman of National Marine Electronics Association (NMEA). 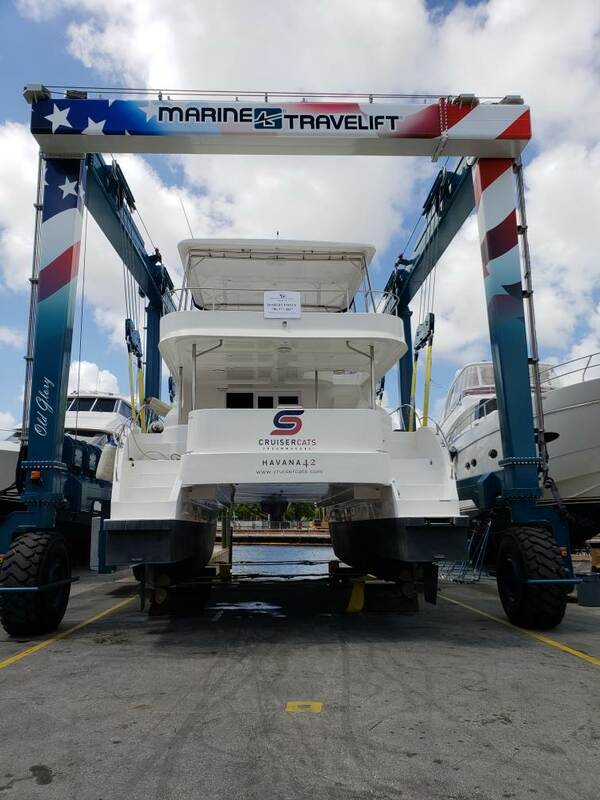 Gratton is an expert outfitting megayachts with complete electronics systems, having serviced and installed equipment on thousands of vessels with Martek of Palm Beach, which closed in 2018. During his tenure at Martek and on NMEA’s board, Gratton pioneered service standards for marine electronics professionals through master dealer programs and technician certifications. Among other niches, Gratton’s wheelhouse is navigation and communications systems, entertainment and control systems, IT and networking systems, lighting systems, and PLC and vessel monitoring systems. “We continue to expand services and marine equipment sales,” said Aaron Leatherwood, president of RMK Merrill-Stevens. “Presently the group represents the entire line-up of Quick Marine products including gyrostabilizer sales service and installation,” he said adding, UWL, Nautic Alert, Kymeta and other products for vessel upgrades and refits are part of the yard’s line up. The shipyard has partnered with Boening for automation and controls and is now a Volvo Penta sales and service center offering mobile response and routine maintenance in the Miami area as well as after-sales support for customers of Merrill-Stevens Yachts. 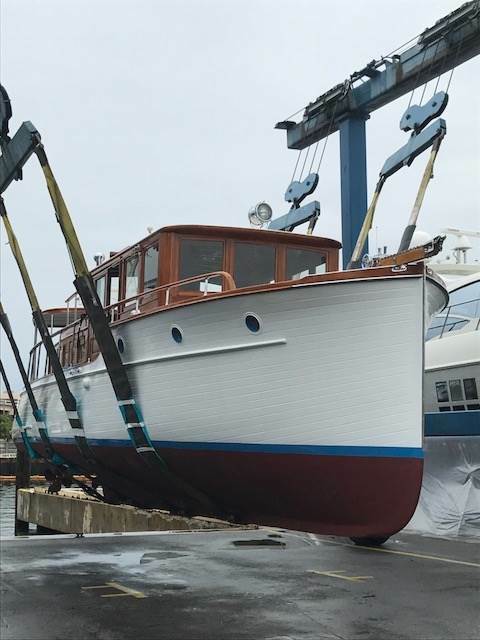 Embarking upon a new era of yacht refit and repair with a complete yard modernization program, Leatherwood joined RMK Merrill-Stevens in 2016 after Turkish businessman Rahmi M.Koç bought the mothballed, 134-year-old shipyard in a distress sale. 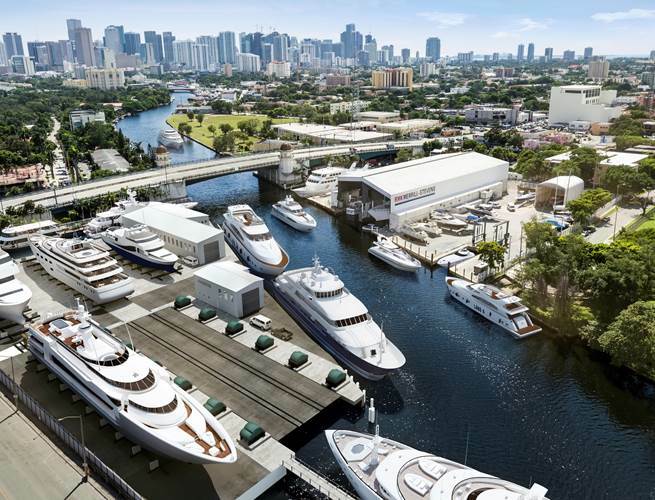 With property straddling both sides of the Miami River, the yard refit is a total transformation from the ground up, one Rahmi Koç, Koç Holding’s honorary chairman, told this reporter was “meant to be” during an interview in February, 2017. With a legacy servicing the grand yachts of yesteryear, like M/Y Highlander, M/Y Calypso and M/Y Kalizma, the creation of a contemporary, world-class yacht repair facility enables RMKMS to continue this tradition, providing services for a new era of technologically advanced superyachts. In August, RMK Merrill-Stevens added a 100T Marine Travelift on its south-side yard, enabling it to lift and dry-dock megayachts, cruisers and sport fishing boats in the 70 - 90 foot range. This summer, a 2700T shiplift designed by Pearlson and Pearlson will be operational on the north side of the yard as part of a $25 million renovation to service megayachts up to 235-feet. The shipyard expansion creates an estimated 100 new jobs in Miami for technical engineers, marine procurement specialists, skilled tradesmen and yacht-quality finish painters. RMK Merrill-Stevens was recently recognized for best period restoration of a classic, wooden 43-foot Stephens craft, Cielito, during a vintage yacht refit competition at Ocean Reef Club in Key, Largo Florida. RMK Marine, headquartered in Turkey represents less than one-percent of Fortune 500 conglomerate Koç Holding’s interests, a family run conglomerate with a turnover exceeding $60 billion. 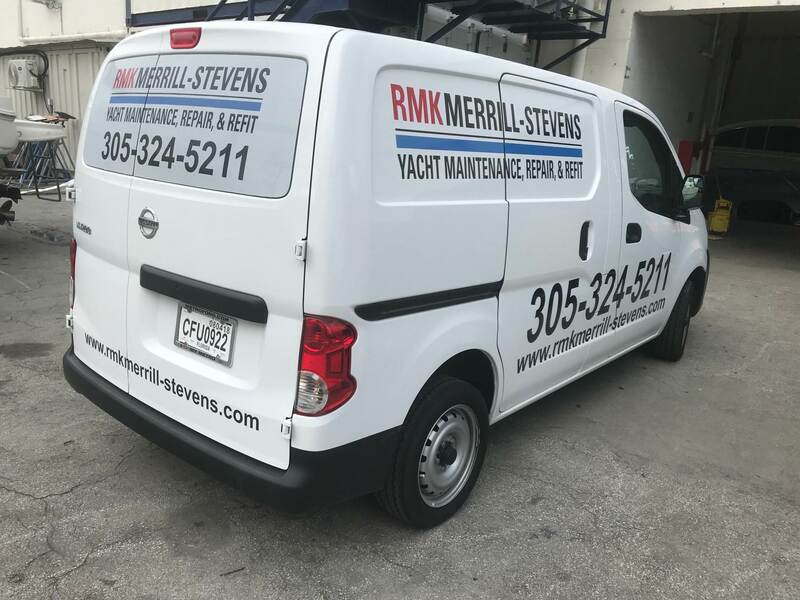 RMK Merrill-Stevens in Miami, FL is personally owned by Rahmi Koç.